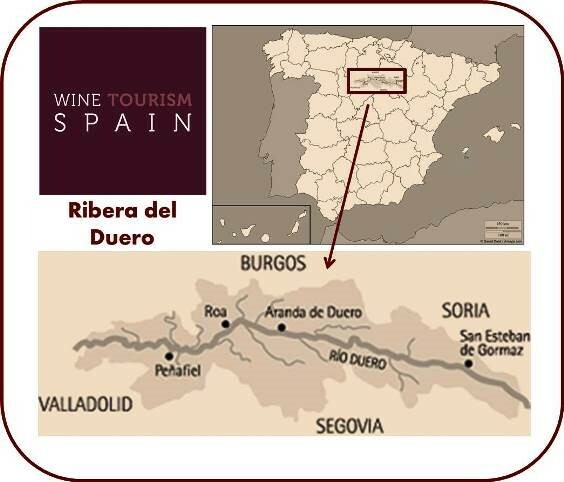 Ribera del Duero is, along with nearby Rioja and Priorat, one of the most important wine producing regions in Spain. In 2012 the highly respected Wine Enthusiast Magazine awarded Ribera del Duero its Wine Region of the Year citing as reasons Ribera’s “combination of top-quality wines, beautiful vistas and a proactive approach to tourism and customer satisfaction”. While grapes have been grown and wines have been produced here for hundreds of years, it is only relatively recently that this wine region has gained the respect of the wine establishment and recognition of that fact that its top wines have earned a standing alongside the world’s great wines. 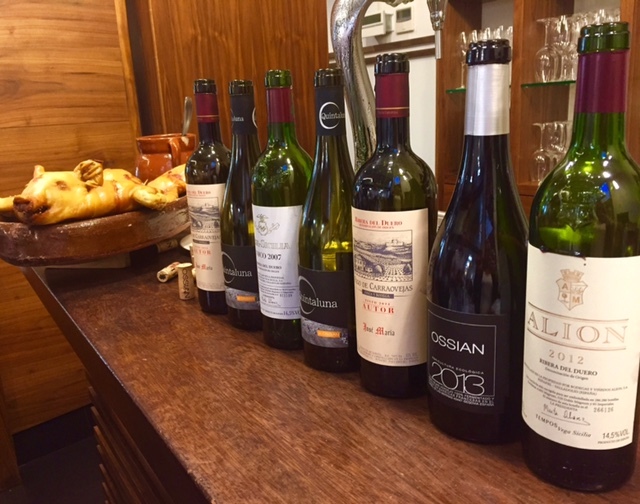 AdVINEtures visited the region in September on the Fine Vintage Wine Tour of Northern Spain and encountered some amazing wines. We also uncovered some amazing bargains! Ribera del Duero (often shortened to just “Ribera”) sits along the Duero River in northern Spain’s Castille Y Leon region, an easy two hour drive north of Madrid.The region spans some 70 miles running east west and is about 22 miles wide. It is now home to some 300 bodegas (the Spanish term for winery). The countryside is relatively flat with rolling hills flanking the river. Sitting at elevations of 800 – 900 metres it enjoys hot dry summers and cold winters. It averages 2400 hours of sunshine per year. Ribera del Duero has either a very long or a very short history, depending on how you look at it. Scientists believe the first wines were made in the region over 2000 years ago. But it was only in 1982 that Ribera was granted its Denominación de Origen status, or D.O. The D.O. is the Spanish equivalent of a viticultural area. When the D.O was created, there were only 9 wineries that registered. In 1982, 5,000 Hectares were under vine whereas today there are 21,700 Ha planted in Ribera. Much of the growth of the Ribera can be attributed to the success achieved by three pioneering wineries: Vega Sicilia, Pesquera and Pingus. They showed the world the quality that Ribera is capable of and established the region on the world stage. With that path to quality cleared, Ribera became a place to be it growth began. Vega Sicilia had been making wine since before the turn of the century and was increasingly be noticed for the extremely high quality of the wines it produced. Vega Sicilia truly is Spain’s First Growth. The estate has 1,000 acres of which roughly 250 are under vine and is located near the city of Valladollid in the Ribera del Duero D.O. It was founded in 1863 by Don Eloy Lacanda y Chaves who brought over cuttings from Bordeaux of Cabernet Sauvignon, Merlot and Malbec. He planted Tinto Fino, the local clone of Tempranillo alongside them. The winery’s reputation was sealed when the 1917 and 1918 vintages won awards at the 1929 World’s Fair. Rigorous selection and meticulous handling have cemented the wines quality and make it one of the most collected and one of the most age-worthy wines in the world. The estate was acquired in 1982 by the Alvarez family who have paid great respect to the traditions of the past while blending in some of the more recent winemaking techniques. 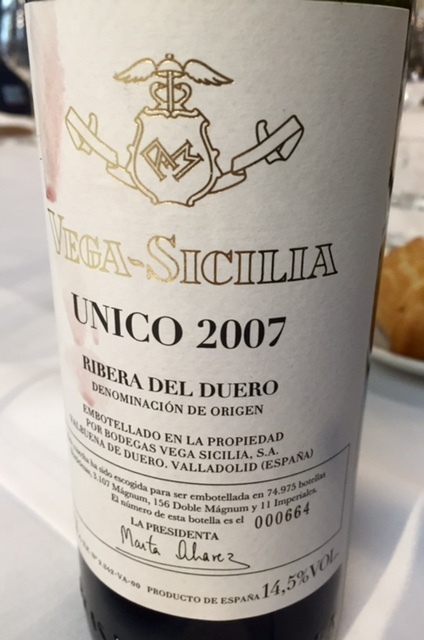 Unico, their flagship wine, has received outstanding scores from the major wine critics and now commands commensurately high prices. 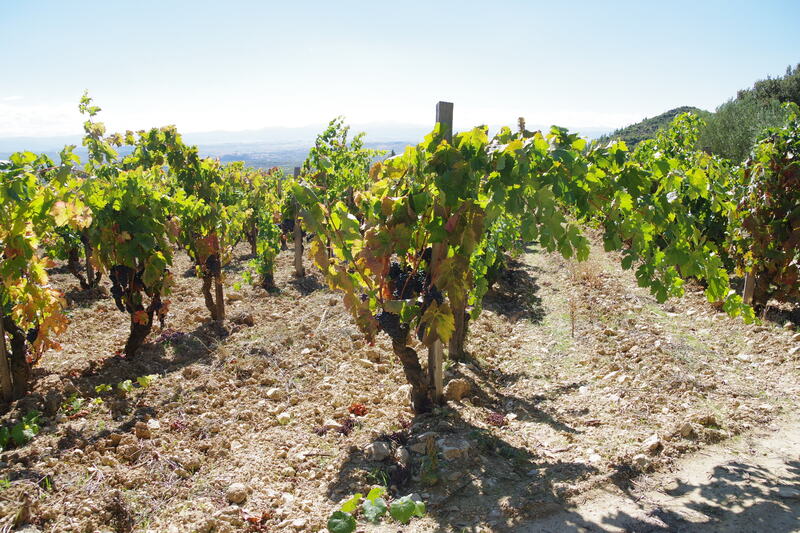 Vega Sicilia clearly established the potential for the region. One early pioneer to recognize this was Alejandro Fernandez whose Ribera del Duero winery, Pesquera, has established a major reputation for quality across a much broader production. Fernandez now has four wineries in Ribera as well as owning one of the top hotels there. 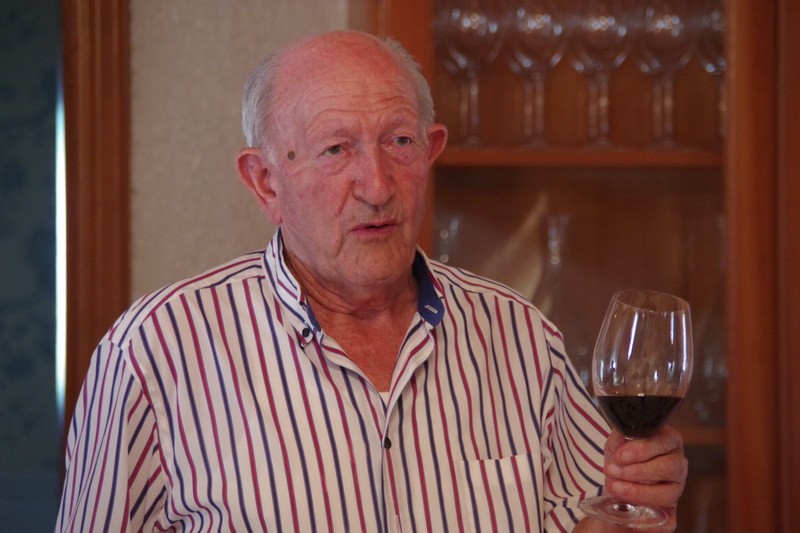 He is a tireless advocate for the region and has been dubbed by Robert Parker as the “King of Tempranillo”. In the late 1990s Dutch-born and Bordeaux-trained Peter Sissek created his winery “Pingus” (his own nickname) in Ribera and almost instantly became recognized for extremely high quality. With these three pioneers so clearly blazing a trail of quality the path of fame for Ribera del Duero was clearly set. 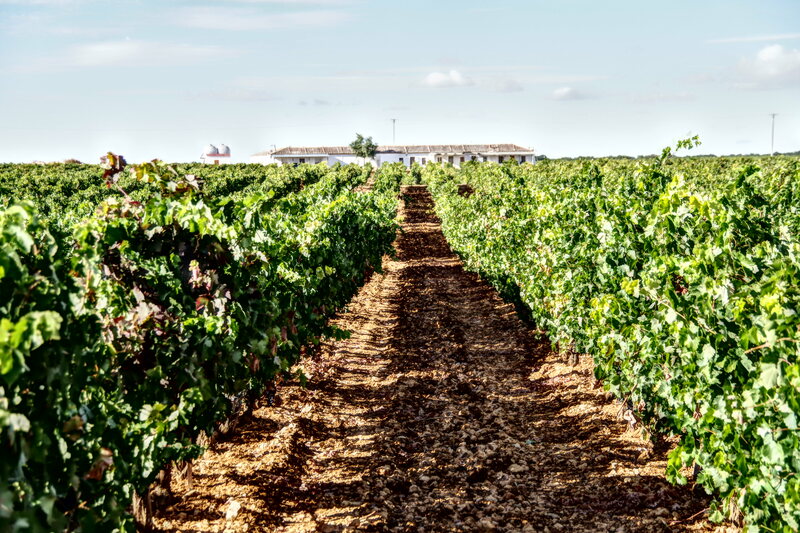 Ribera del Duero is characterized by a continental climate that provides plenty of extremes: hot summers and cold winters, huge differences in diurnal temperatures (up to 20 degrees C during the growing season) and minimal rainfall during the summer. The previously mentioned higher elevation exacerbates these effects. Fortunately the Duero River that runs through its middle provides some moderation to these extremes. These climatic extremes cause vines to struggle and produce smaller and fewer berries of great concentration. The soil is quite diversified throughout the region: a limestone base sees clay and marl in the east and more gypsum and marl in the west. Large round stones, similar to the galets roule of Chateauneuf du Pape are found covering many vineyards. The soils are loose and easily worked, providing good drainage and are ideal for vine growing. Tempranillo is the dominant grape in the region, accounting for over 90% of the planting. The two clones found in Ribera are Tinto del Pais and Tinto Fino. Also permitted to be grown in the D.O. 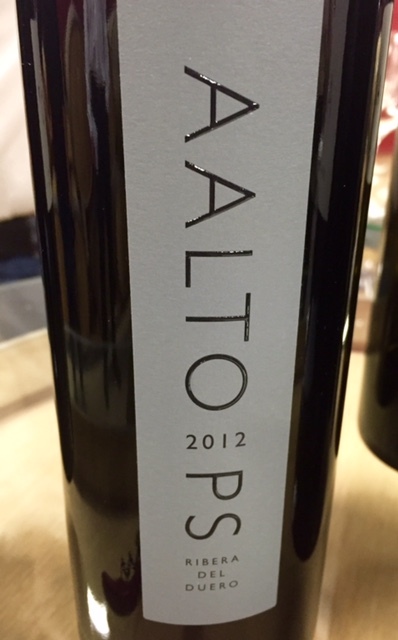 are Cabernet Sauvignon, Merlot, Garnacha, Malbec and a white grape, Albillo. 75% of the final blend must be Tempranillo. Ribera wines are generally characterized by masculine personalities, especially when compared to Spain’s other Tempranillo-based region, Rioja. Ribera wines exhibit dark colour and dark fruit characteristics. Black cherry, raspberry and sometimes blackberry are often used to describe the fruit characteristics in the wine. These wines tend to be big, seldom less than medium to full body. They are also wines possessing considerable structure, both from tannin and acid. Wines from Ribera can be, and often need to be aged for several years. We have found the plateau for maturity of the better wines occurs after 8 – 12 years. With proper cellaring the best from this region will last for decades. Ribera wines have a wonderful complexity. To us, they are classically old world. Minerally with plenty of barrel notes and floral tones, their fruit seldom shouts over the other components. They make wonderful companions to winter foods: stews, grilled meats, and roasts stand up well to Ribera’s flavour intensity and masculine structure. Ribera’s hot summers assure the vines will fully ripen, yet sweet or jammy flavours that are often present in other hot regions (such as Napa or Barossa) are seldom found in Ribera, which tends to have a more savoury profile. There is a strong focus on quality throughout the region. Almost all of its wineries are small, artisanal and family owned and are committed to excellence. The rules of the D.O. serve to protect the quality of the wines by limiting yields to 3.1 tons per acre, but in practice most of the wineries harvest at about half those yields. Ribera del Duero has moderately consistent vintage characteristics. 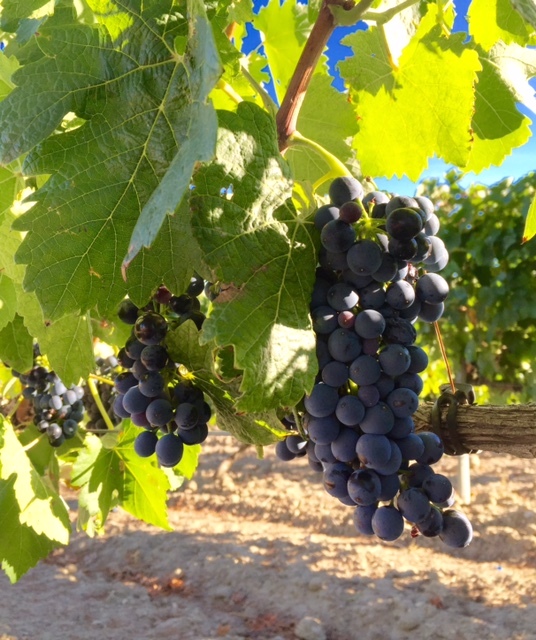 Getting the grapes ripe is seldom an issue but drought can be a problem. Best recent vintages have been: 2012, 2010, 2009, 2005, 2004 and 2001. In our various discussion with winemakers we met there, 2015 and 2016 should be excellent vintages as well, rivaling the greats such as 2010, 2004 and 2001. I love this post about one of my, perhaps my absolute, favorite, of the world’s winemaking regions. Thanks for sharing! We were in Ribera this past October and recommend you seek out a bottle from Bodegas Arrocal in the small town of Gumiler del Mercado. Splendid. We completely share your sentiments Andrew and will definitely see if we can find that wine–thanks for the recommendation!